Set in the Picnic Enclosure on the inside of the track with its own private garden. 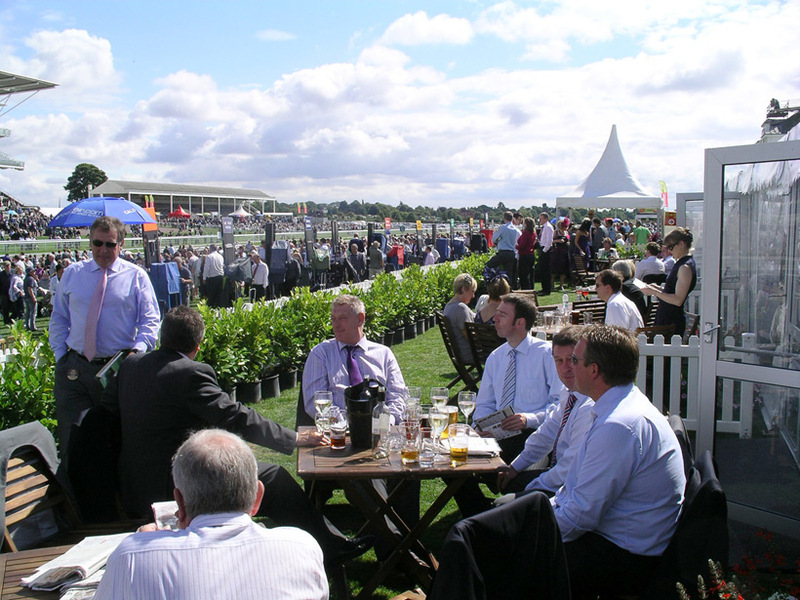 An exclusive facility at the heart of the racecourse available during the Yorkshire Ebor Festival. Luxury Pavilion with the privacy of being set in its own garden. Large screens to keep you updated on the action from the track. A live view of the finish itself is thirty seconds away, with the Parade Ring and Champagne Terraces all in easy reach.